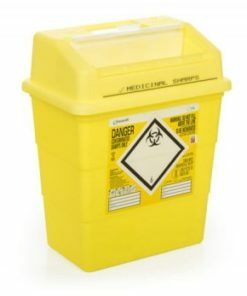 We have a selection of different sharps bins available to choose from according to your needs. 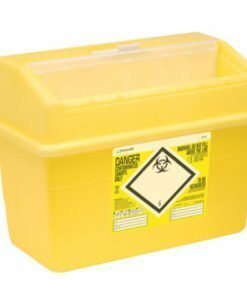 Part of our extensive range of first aid supplies, our bins are essential for the safe storage and disposal of all different types of sharps waste. This includes used needles. 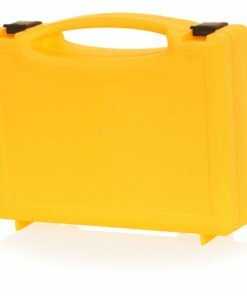 Designed as a rigid box with a secure lid. For use in hospitals, GP surgeries, first aid rooms and medical centers. 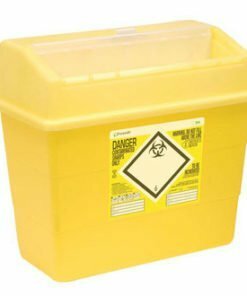 We have various bin sizes to choose from ranging from small 0.2L to large 30L capacity bins. 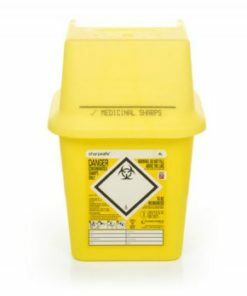 Medical sharps waste must be disposed of correctly. 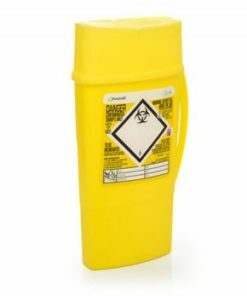 To begin, you must dispose of in the correct size sharps bin. 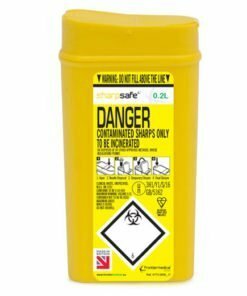 Many local authorities will offer a sharps bin disposal service. 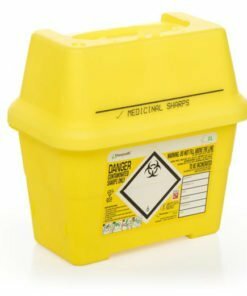 There may be a charge to collect your sharps waste. 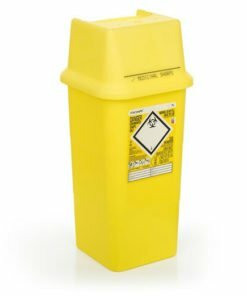 Need any help with purchasing a sharps bin? Then give us a call on 0330 0885 675 and we’ll be happy to assist you.